The French government are not known for their support of American imported fast food. However, in one French city, both the mayor and residents are teaming up to fight the closure of one of the most famous American fast food chains in the world, McDonalds. 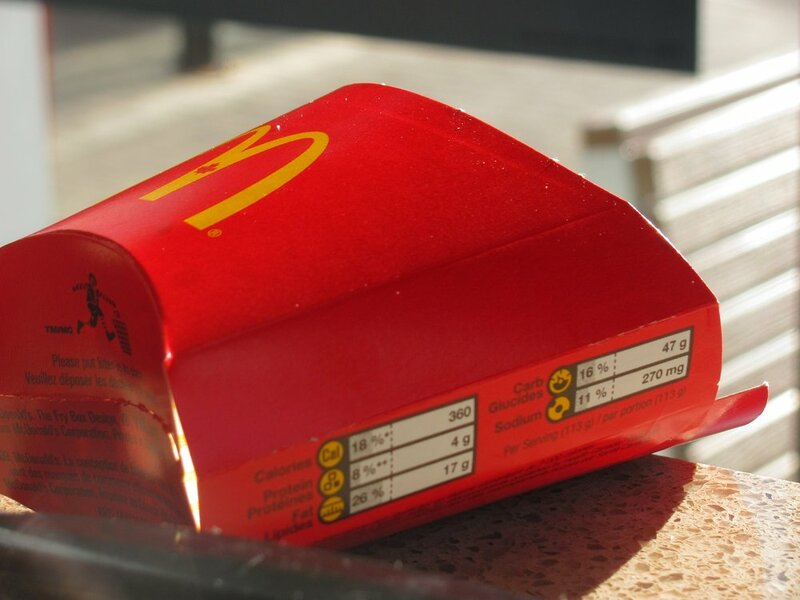 The land of fine dining is no stranger to pushing back against the importing of junk food, but the residents of Marseille are now fighting a legal battle to keep a McDonalds franchise that has become a massive job provider from closing their doors. With a staff of 77 people, the McDonald’s is the second largest employer in Saint-Barthélémy, which has an unemployment rate of 30%. This unemployment rate is more than three times the national average and has become revered in the community by employing school dropouts and youth desperate for work after serving prison terms. The franchise-holder, Jean-Pierre Brochiero, has stated that the restaurant has not been profitable, but that he obtained a court order last week suspending sales based on the grounds that he had failed to comply with a legal obligation to consult employees. The radical French farmer, José Bové, made headlines by bulldozing a McDonalds in a protest against US taxes on Roquefort cheese nearly 20 years ago. This did not stop the rise of the the fast food giant which has become one of the most profitable restaurants of its kind in the French market. We hope you've enjoyed The Fight for Fast Food Employment! Do you think this lawsuit will be effective at keeping jobs at home in Marseille? Join the conversation below! Newer PostC'est Quoi Black Friday?